With WordPress Membership plugin you will be able to set front-end registration and login on your site without any efforts. After installation and activation Membership by Supsystic automatically will be created Membership Login and Registration pages. Simply add these pages to your site menu. 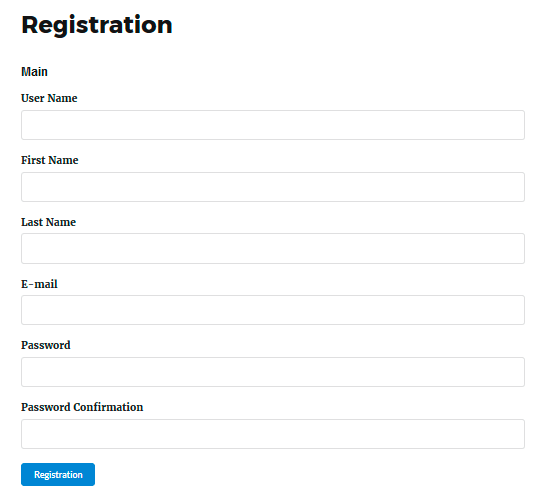 Fields for Registration you can configure on Profile tab -> Registration Fields section. Here you can create fields of different types (text, email, password, date, checkbox etc). If you want to use field on Registration page – check the “Registration” checkbox for this field. Besides here you can make some fields required for filling. On Registration page fields can be displayed in different section, therefore create corresponding sections for different fields and don’t forget to specify them for fields. Read more about Registration Fields. This option you can find on Profile tab. Also on Mails tab -> Emails section you will be able to enable and edit emails templates for registration. With Mails tab -> Notifications section you have ability to set admin email address on which you want to receive notifications, enable and edit notifications templates. Check more about Mails Settings. You can customize the appearance of Registartion and Login pages on Design tab -> Registartion and Login section. Learn more about Design Settings. And last but not the least – Membership by Supsystic offers you to set redirection of users to specific pages after login or registration on your site. 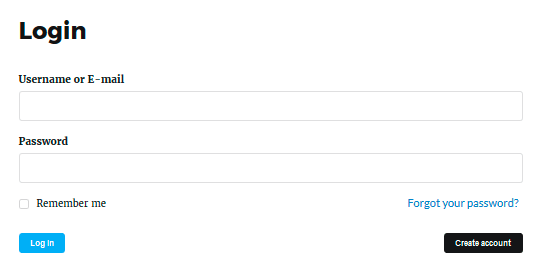 Check it on Main tab of plugin settings. Choose the Redirection page after such actions – Registration, Login, or Logout. By default plugin will redirect user to his Profile page (or to Main page for Logout variant), but you can change this and specify your custom URL for redirection.